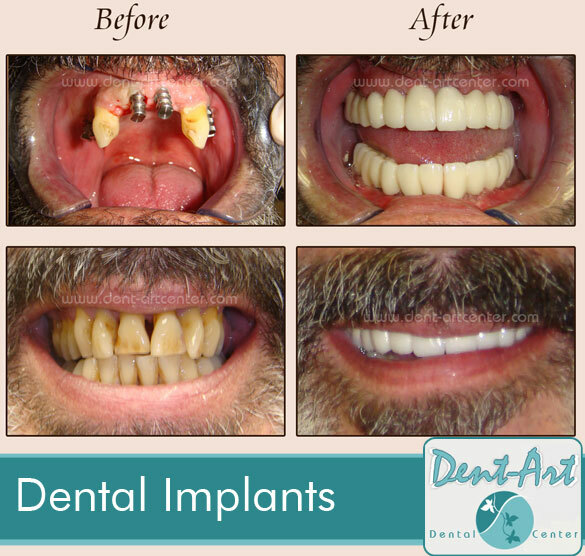 Dental Implants are titanium “root” devices used in dentistry to support a restoration for a missing tooth or teeth, helping to stop or prevent jaw bone loss. 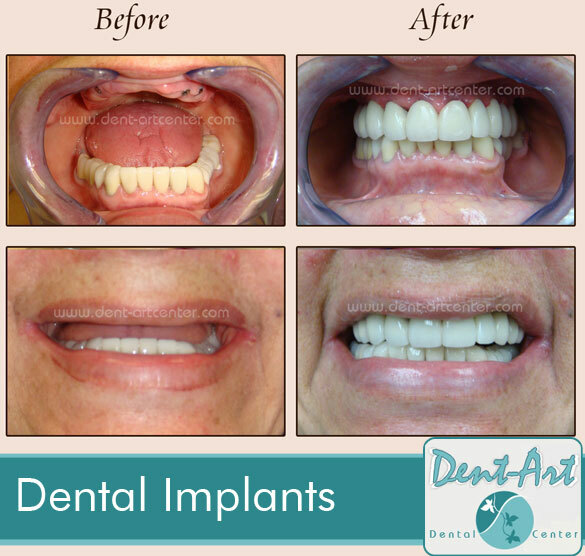 The dental implant procedure is categorized as a form of prosthetic (artificial replacement) dentistry. 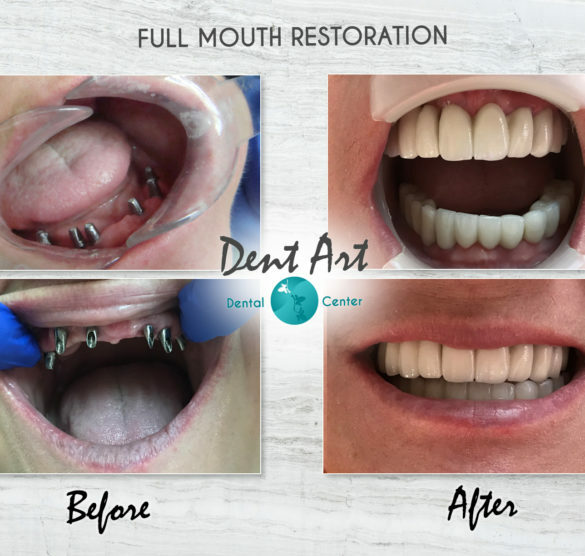 Teeth are lost because of, tooth decay, root canal failure, gum disease (periodontitis), trauma to the mouth (tooth injury), excessive wear and tear, congenital defects. AnyRidge™ provides situationally minimized incision during surgery, helping to reduce pain and promoting fast healing. Taper design – Easy to place and guaranteed excellent initial stability. 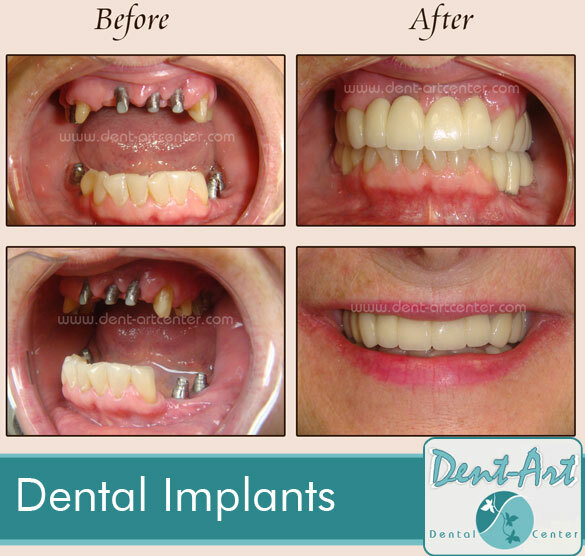 Narrow apical diameter – Wider diameter fixture in a smaller osteotomy socket (less invasive surgery), permitting the preservation of the biology of marginal hard and soft tissue. 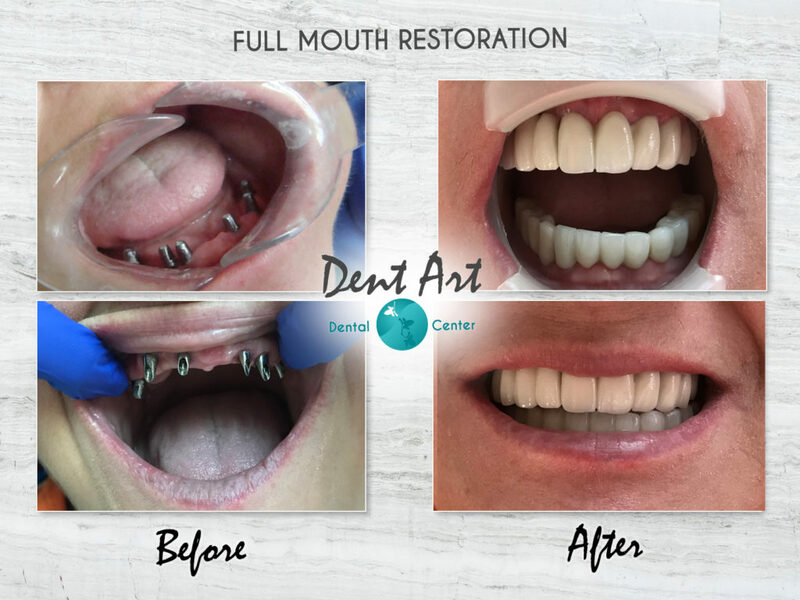 No cutting edge, but strong self-threading – Sharper cutting flutes slice through and widen bone gradually no wobbling on cortical slope in the case of anterior immediate placement. Visit the AnyRidge™ website to know more about the system. 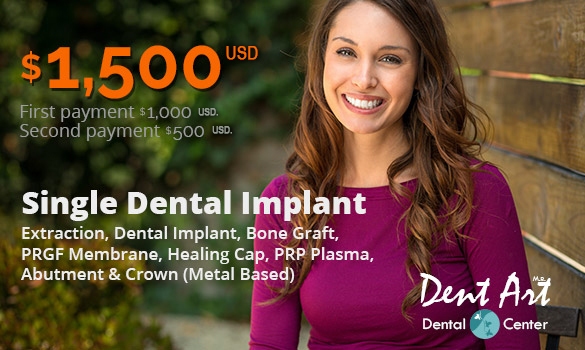 Was designed to preserve as much cortical bone as possible (its macro) shape makes it the best implant on the market for this. 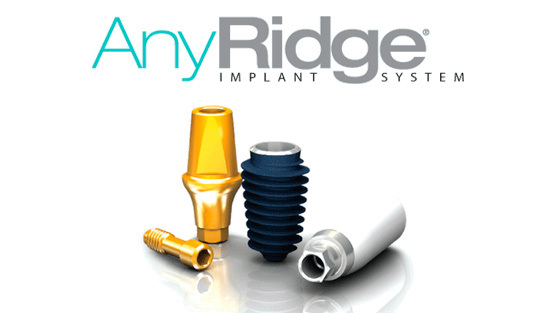 Anyridge’s unique features minimize the need for bone grafting or other advanced surgery; it saves and harvests maximum possible autogenous bone during drilling. 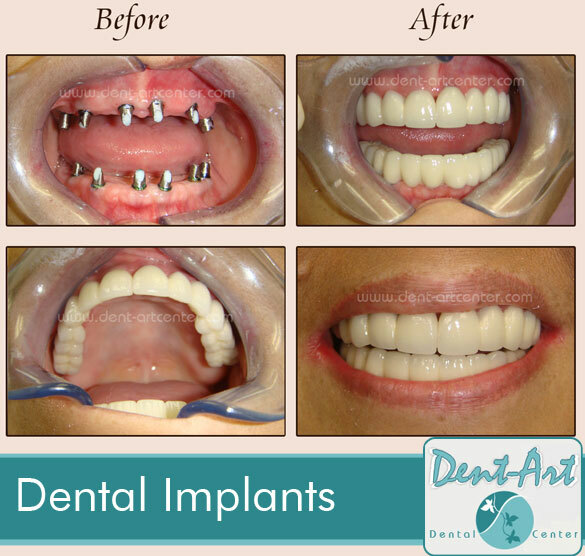 The S-Line shape of the abutments provides excellent esthetic prosthetic results. 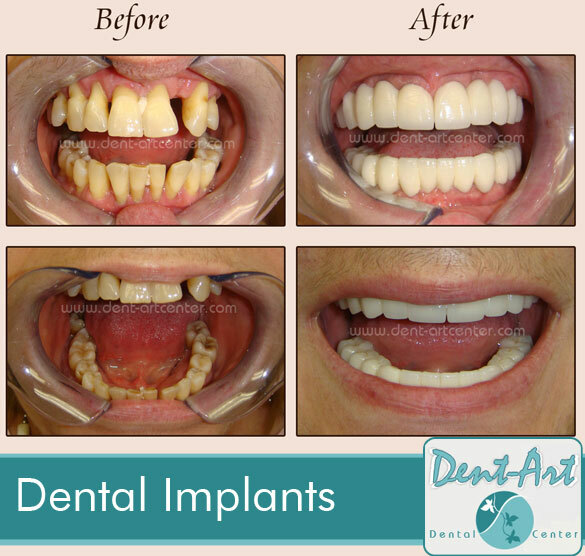 Contact us to make an appointment with our experts.